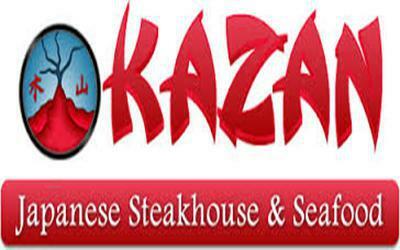 Kazan Japanese Restaurant -Fine Dining Experience - Recommended by Chef Alberto Chicote. 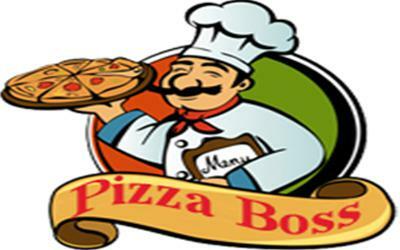 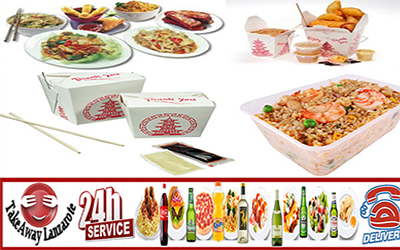 Takeaway Food Delivery Lanzarote | Dial a Drink Lanzarote | Drinks Delivery Service 24 hours | Takeaway Lanzarote, food delivery service offering Pizza, Kebabs, Chinese, Indian,Thai, Italian, Canaries, Spanish and much more. 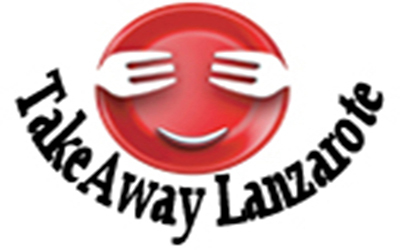 Order high-quality takeaway online from top restaurants, fast delivery straight to your home or office.Get amazing food from an incredible selection of local restaurants in Lanzarote. 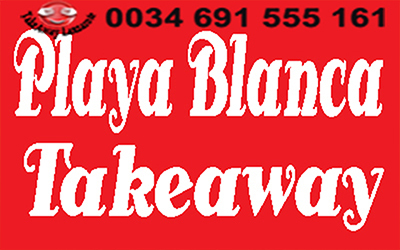 Takeaways Lanzarote : Playa Blanca | lanzarote | Yaiza | Puerto Calero | Tias | Macher| Costa Teguise | Arrecife | Playa Honda | San Bartolome | Haria | Macher | Femes .